Long gone are the days when laser printers cost big bucks. Nowadays, you can buy a quality laser printer for under $200 and we’ve looked at the best of them. If you haven’t looked at laser printers in a while, you might be surprised to find that the once premium-price product category now has tons of very economical options. 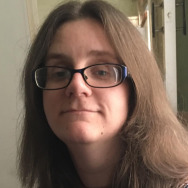 Sure, there are still expensive models that sport every possible bell and whistle, and to make a super low-cost laser printer requires ditching some of the fancier features, but every one of these printers is dependable enough to give you years and years of service. One of the printers featured here even offers color printing, which shows you just how economical the laser printer market has become—laser color printing for under $200 would be shocking to the shoppers of yesteryear. 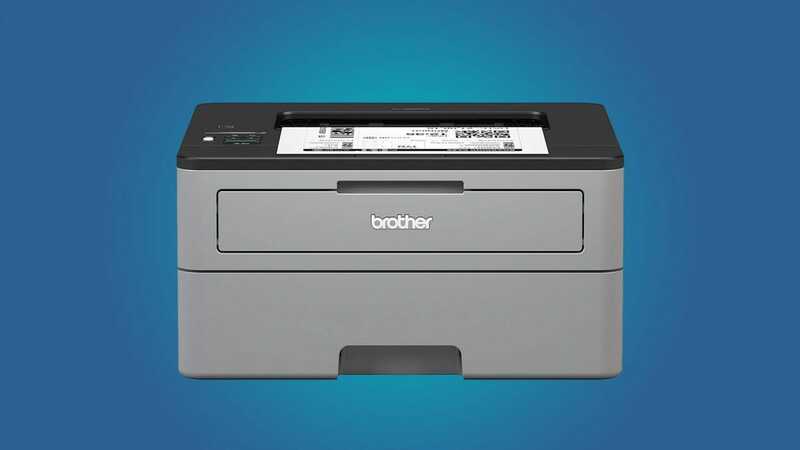 Before we dig in, you’ll quickly notice there is a heavy bias towards Brother printers in list—and that’s because Brother has the budget laser printer market cornered. 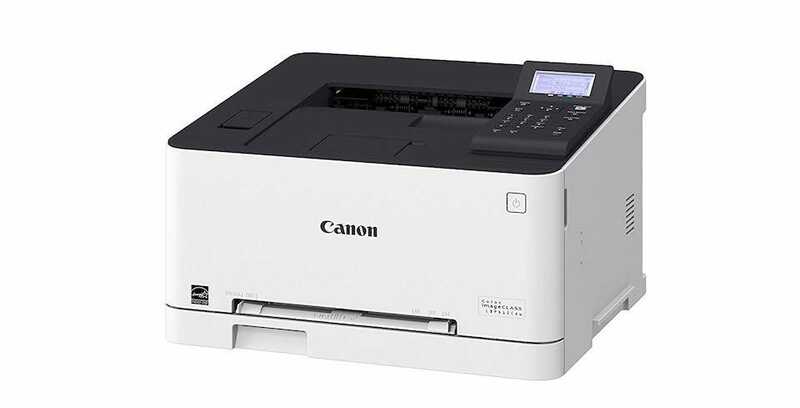 Expect a quality product for your money.Here are the best laser printers under $200. 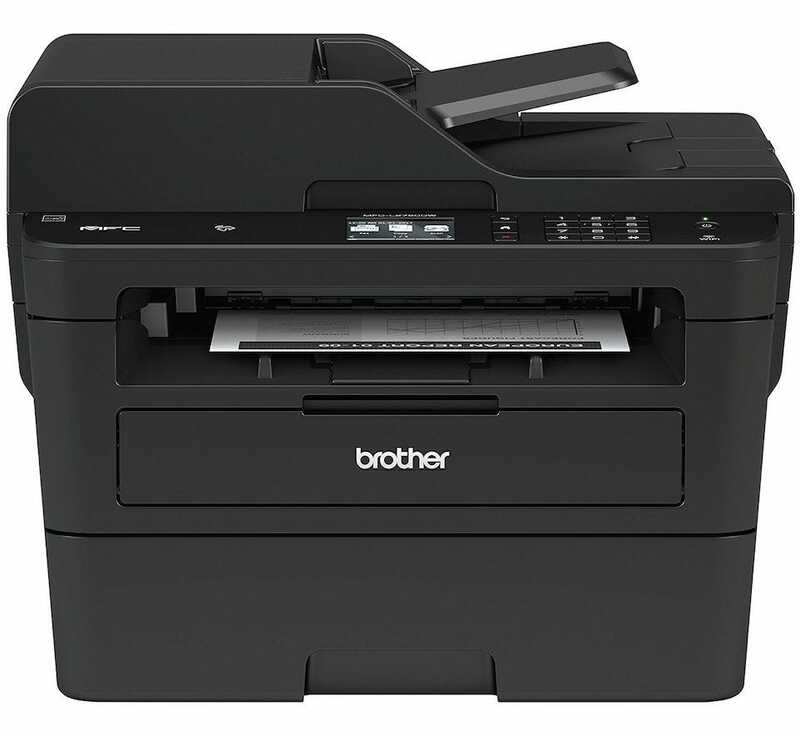 A favorite amongst ReviewGeek staff, Brother’s basic laser printer offerings are well loved. 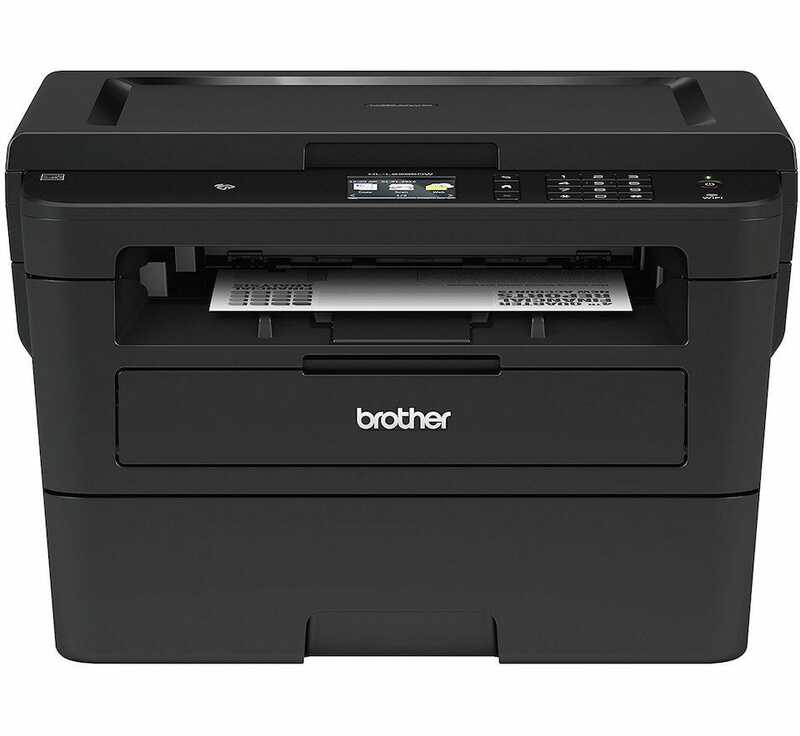 The Brother HL-L2350DW is the latest iteration of their feature-rich budget products. It’s a fantastic little printer that should meet just about every general home printing need you have. The printer has automatic duplex printing, a 250 sheet capacity paper tray, and it prints at up to 27 pages per minute. Ideally suited for home or small office use, it prints at up to 2400 x 600 dpi so it’s good for sharp looking business documents, printed tickets, and any grayscale printing tasks you toss at it. Even better, it supports USB, Ethernet, and Wi-Fi connectivity so you can keep the setup as simple as plugging it into your only computer for direct printing, or hook it up to your home network so everyone can print to it. This newer model even supports Amazon Dash reordering of toner so when the long-lasting cartridge finally starts to run down you’ll have a spare at your door in no time. Really, for “just prints black and white documents at home” crowd, this is a slam dunk pick. A cent under our budget, the Brother MFCL2750DW packs a lot in for the price (and it better, because it cuts it as absolutely close to our cut-off mark as possible). For one thing, it prints up to 36 monochrome pages per minute, and it offers single-pass duplex copying—that means when you feed a double-sided document in it scans both sides at the same time. 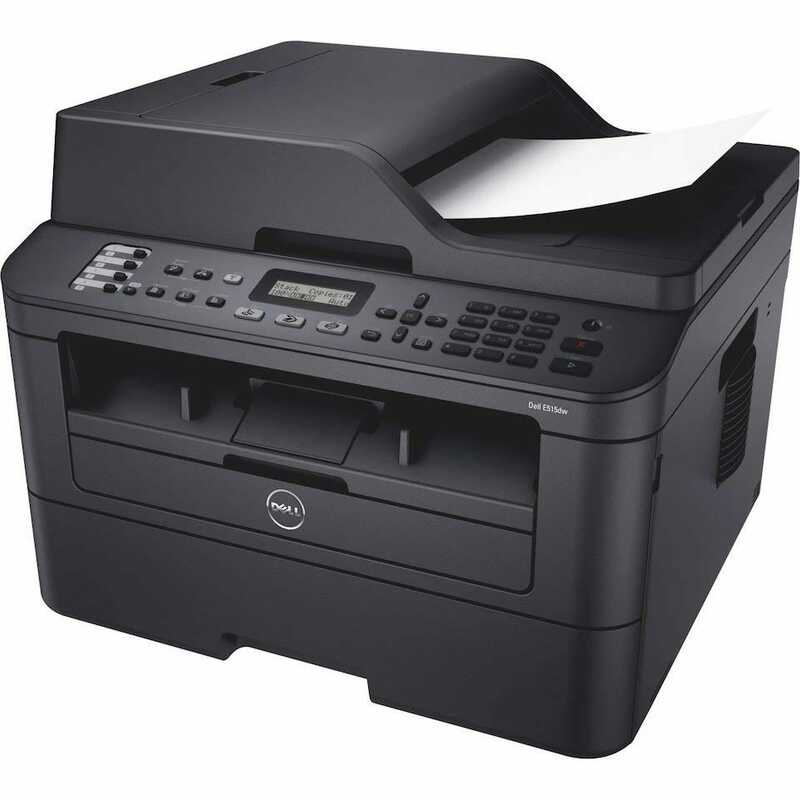 It also offers double-sided printing, one-touch copying, flatbed scanning, and faxing. It’s ideal for a busy home or a home office environment. Extra flexibility comes in the form of its wireless connectivity which offers up cloud-based printing and scanning through services such as Dropbox, Google Drive, Evernote, and OneNote. It’s also possible to send print jobs wirelessly from your PC, Mac, smartphone or tablet. As a neat bonus, like the previous Brother printer we looked at, you can also add on Amazon’s Dash replenishment service so you’re able to automatically reorder supplies as and when needed. If the ability to fax is a priority to you, then the Dell E515dw Monochrome Laser Multifunction Printer is a smart purchase to make. It’s similar to our previous pick but cheaper than the Brother MFCL2750DW because it’s not quite as fast. Expect to print at about 27 pages per minute. However, it’s still a very dependable laser printer. It has scanning, copying and faxing facilities, Wi-Fi connectivity, and it’s pretty easy to print from your smartphone or tablet, as well as PC. It lacks a few finer features like automatic duplexed scanning and copying, but those are small problems in an otherwise keenly priced device. For a small home office, this is a fine addition to your setup, and well priced. Yup, it’s possible to buy a color laser printer for under $200. The best option is the Canon imageCLASS LBP612CDW. Not only does it print in color, but it prints 19 pages per minute and supports print duplexing. If you’ve been printing color with an old inkjet printer, you’re in for a treat. Elsewhere, there’s Wi-Fi connectivity so you can hook it up to your home network or print via Apple AirPrint, Google Cloud Print and other services. It’s a little loud when printing but you’ll otherwise be surprised at what a $200 budget can buy you these days. A few of the options here provide cloud printing but, generally, it’s alongside other more expensive features. 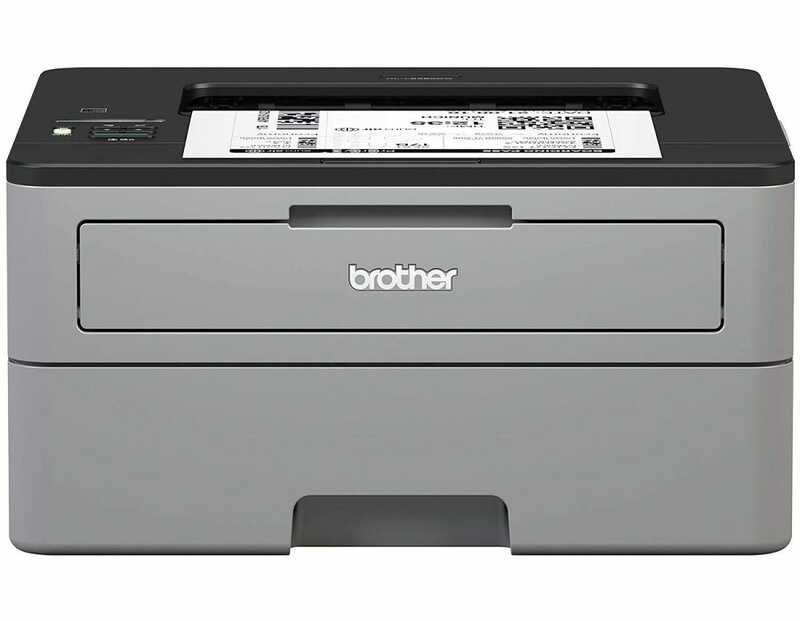 The Brother HL-L2395DW is ideal if cloud printing is your priority and you’re not fussed about an automatic document feed. Turns out that feature, thanks to the added cost of the mechanical bits, can make a considerable difference in the final price. Still, the Brother HL-L2395DW packs a lot in for the price. It has a flatbed copy scanner, NFC support, wireless printing, and an Amazon Dash replenishment option. And, of course, there’s the Cloud printing services which cater for Dropbox, Google Drive, Evernote, OneNote, and other providers. The only thing you’ll really miss here is the fact there’s no automatic document feeder for when you copy or scan papers. That’s the kind of thing you instinctively know is a must buy feature or not. If it’s not, however, this is a bit of a bargain.